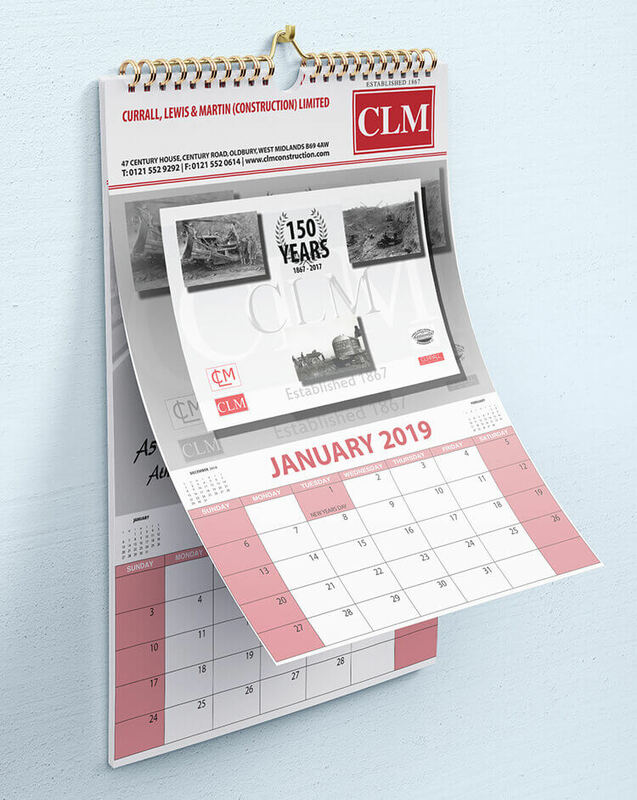 A 150 year old construction company based in Oldbury, West Midlands, needed a company to supply a range of printed collateral and promotional merchandise to boost brand awareness. 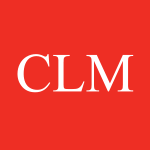 CLM wanted to stand out from their competition so they chose to work with Dr Print. 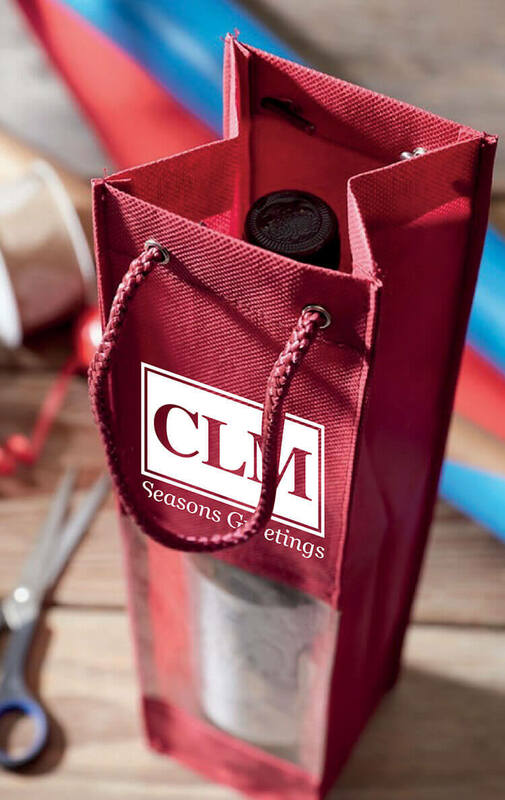 Using the client’s existing brand we suggested a range of merchandise to help market themselves at exhibitions which included, Cotton Bags, Pens, Pencils, Mugs, Tins and Wine Bags. 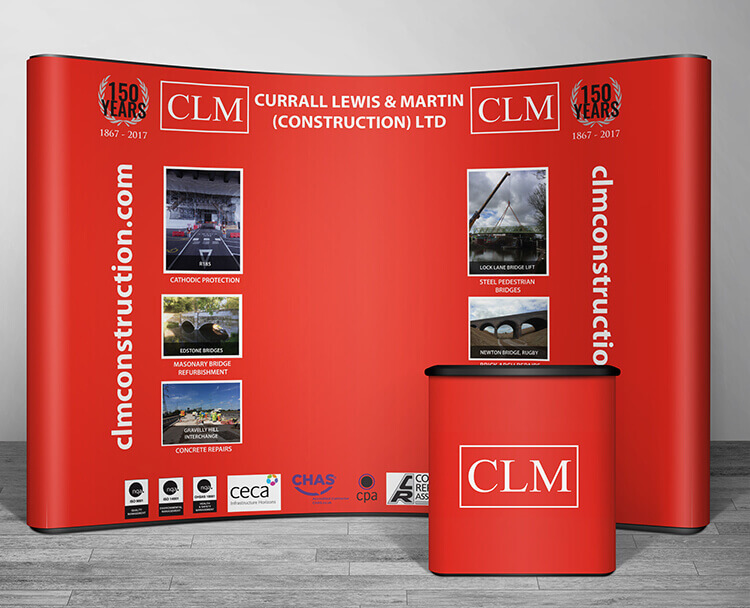 CLM also required a Pop-Up Display and Counter Unit to help support their professional image when exhibiting. For the finishing touch a company brochure was created to showcase case studies of their work. 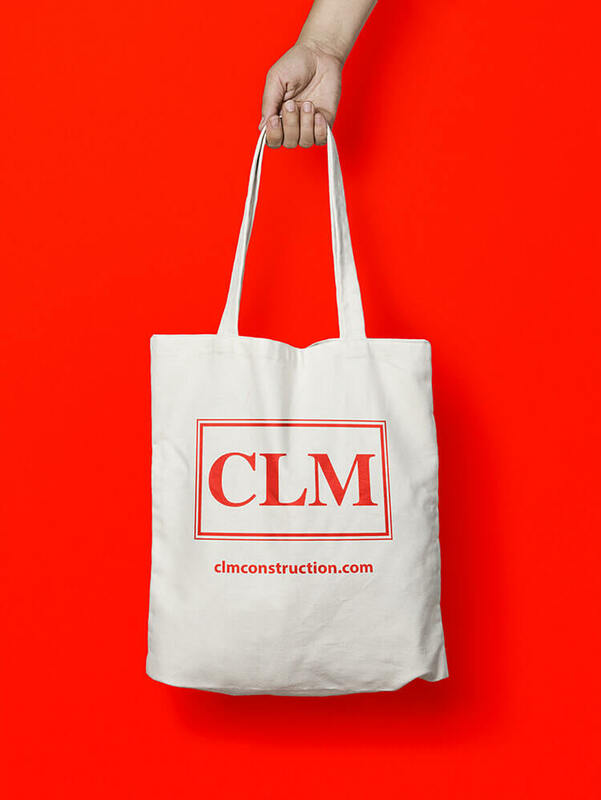 CLM very pleased from with the design and print of all their marketing collateral and merchandise. We’ve ensured that their brand identity remains consistent and strong across all their products. Subsequently, we have been commissioned work for their Employee Handbook.